I have a serious shoe obsession and I usually make a weekly trip to my favorite shoe store... DSW. One of the biggest reasons that I absolutely adore DSW is Madden Girl shoes. They are beyond comfortable and I own numerous pairs of them.Well while I was at DSW browsing around for a new pair of boots I spotted this Madden Girl Preppie Boot and I am beyond smitten. 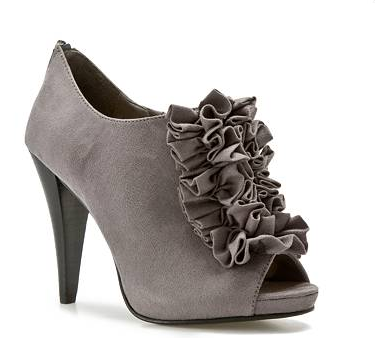 Check out these shoes that i am loving from DSW as well. What's your favorite place to shop for shoes? I absolutely love DSW and Off Broadway. 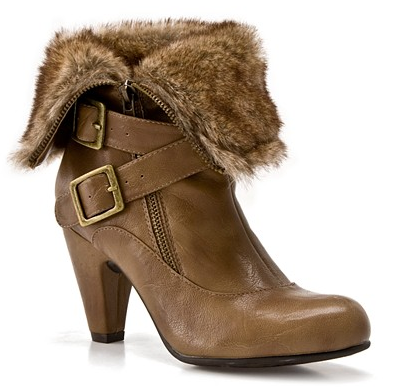 The Madden Girl boots are so cute! Love the first pair of boots! I've actually never been to DSW. I love shopping at Kohl's, Target and DSW for shoes. I need to hit up DSW. I am having a hard time finding cute booties. The ones you posted are cute. Every girl needs a great pair of brown boots for the season and I think the pair you got from Madden Girl fit the bill pretty well. I also love the grey Fergalicious booties. I do love DSW! I have been big on shopping online...but when it comes to stores DSW and Aldo are my faves! I love DSW! It is so dangerous for me to go in there! 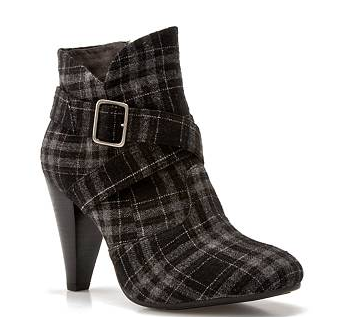 Love the madden girl preppie boot! oh how I wish there was a DSW closer to me! Love those first boots! A fun pair of boots is on my "buy" list for this week. Thanks for the cute suggestions! DSW is a fave of mine too. Luckily the store is a bit of a drive or I would spend every paycheck there. Love DSW. Who doesn't? And no, can't resist the booties. Too cute! great finds! Love the gray booties. 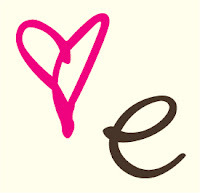 I love DSW, Nordstrom, and Dillards! I also find lots of good deals on Ebay. I have those same Madden girl boots in black- LOVE! I also have an obsession with the Madden Girl line! They are great boots, very comfy and well made! I love them all! I was in DSW last week and picke up a pair of cobalt pumps by MODA. I can't wait to wear them! love the boots! how much were they?? I wish there were a DSW here where I lived. I pretty much love shopping at Urban Outfitters for shoes since they have lots of cheap stuff AND designer ones too! Love all the boot options!! Those White Mountain Getaways are hot and look comfy! I have really come to love DSW's shoes. They really have a great selection and obviously the prices are great. I can't wait to pull out boots again!! Oh my gosh, I love those boots! I may have to head over there and get some!! 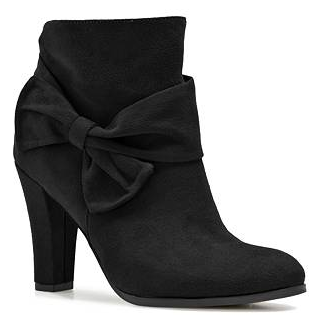 sooo cute, I love the booties~!!! Fall is so fun, good lawdy..... I like going to the Rack for shoes- not too expensive and super cute! Cute shoes! Sadly, I've never been to a DSW. You are making me want to go! I'll have to look for Madden Girl shoes as I stand all day and have to have comfortable shoes. I mostly use Zappos for shopping because locally there is little shoe selection. I love DSW! I have also found really good deals at Nordstom Rack. 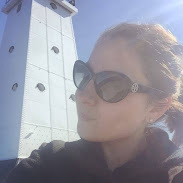 Great blog BTW! i loveee dsw!! i have those first boots in gray and i cant wait til the weather gets a little cooler so i can wear them! Yes please! I love DSW they always have some great picks, especially for fall shoes!!! Super cute - I have a pair really similar to this that I love and wear all the time. I had a great day at DSW recently... found an awesome pair of boots. So many more I want! !